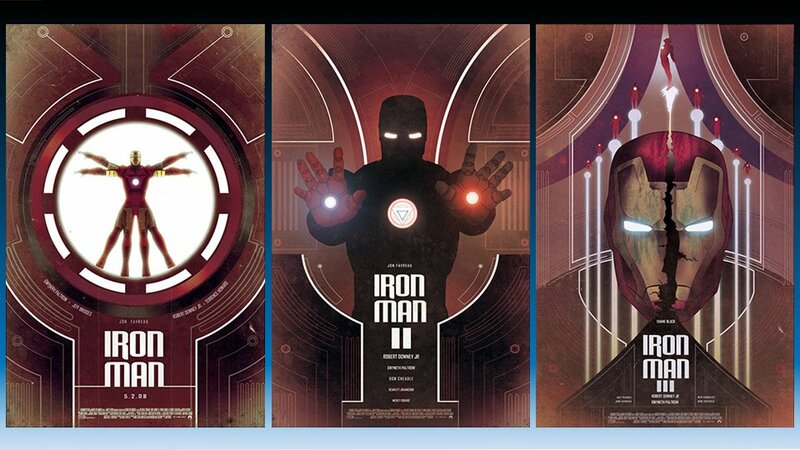 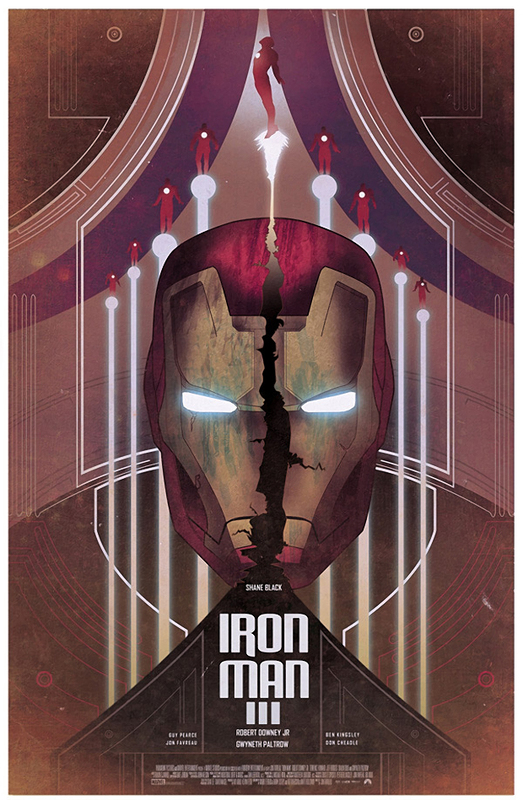 Argentinian artist Nicolas Alejandro created this wonderful triptych for the three Iron Man films. 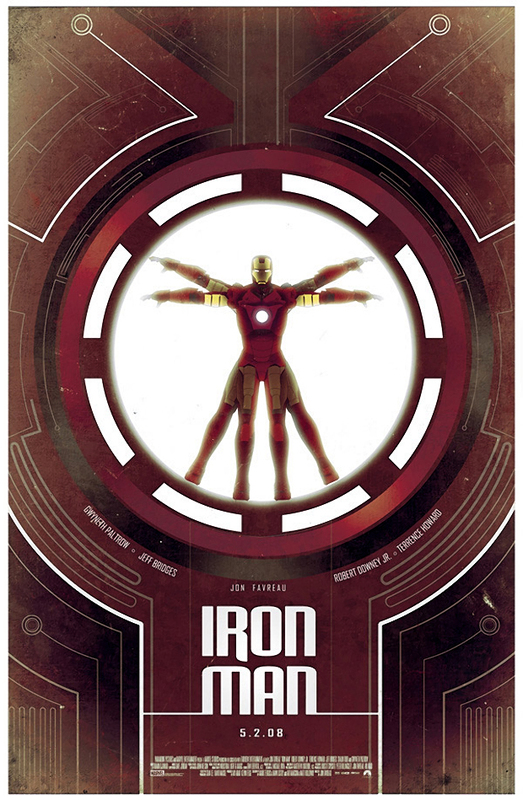 We especially love Tony Stark as da Vinci’s Vitruvian Man. 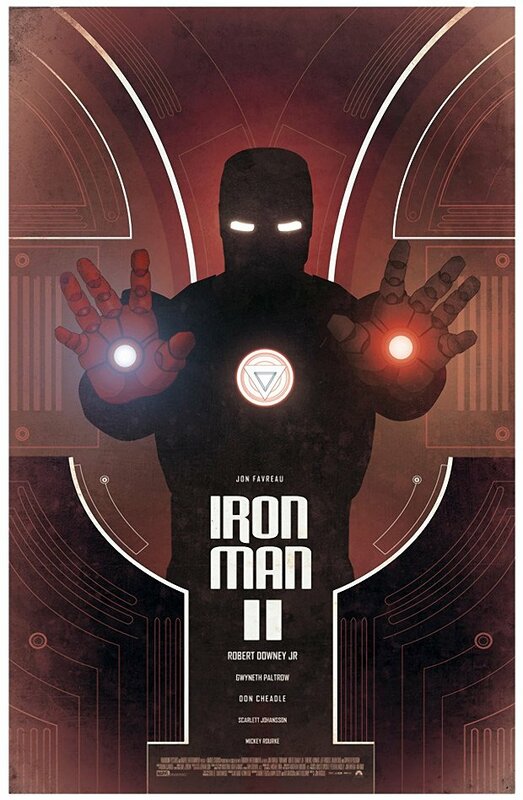 Also, be sure to check out the posters Barbera did for the Batman trilogy.